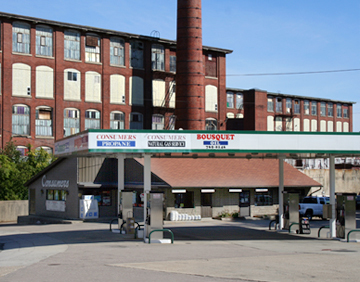 Consumers was founded in 1919 by the Bousquet family as a coal dealer (which was the fuel of the times) and continues to be owned and operated by the 3rd and 4th generations who are presently active in continuing its growth and progress. 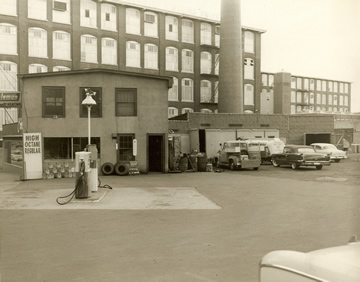 For nearly 100 years Consumers has continued to expand services by adding a wider selection of fuels such as: Heating Oil, Propane, Gasoline, Diesel, and Kerosene Since 1919, Consumers has offered high quality products and expert services to meet the needs of their customers at a fair and competitive price. In fact, thousands of oil & propane customers remain loyal to Consumers due to the excellent service provided throughout the years. Consumers also offers the convenience of one company fulfilling your heating and air conditioning needs. They install and service all Propane, Oil, and Natural Gas heating equipment as well as Central Air Conditioning. Consumers is also very proud of its customer service and trained service department personnel. All their technicians are experienced and are continually being educated on the latest technology and advances in equipment.